Headlines, hot news, and conversation starters on April 30, 2018! 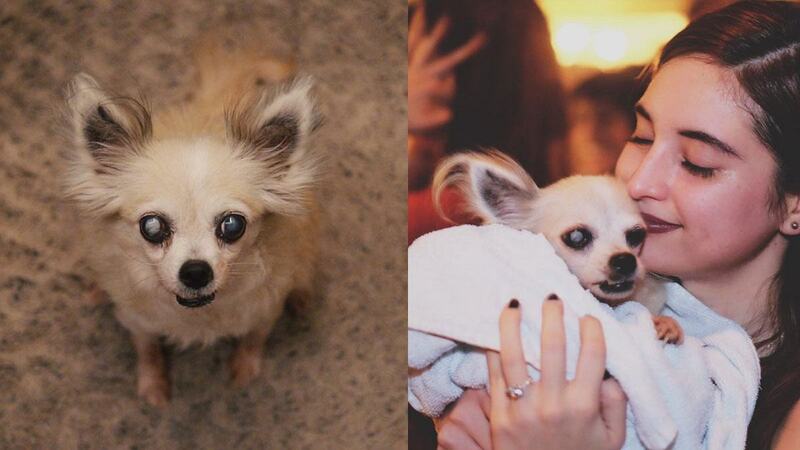 Coleen Garcia reveals she lost her beloved 16-year-old Chihuahua, Bambi, on the morning of her wedding day. In a heartfelt Instagram post, the newlywed wrote, "On the morning of my wedding, April 20, 2018, at around 8:26 a.m., I woke up to a text from our driver, telling me that Bambi had passed away that same morning. "How I felt was unexpected. I was purely filled with joy. I couldn't even find it in me to be sad because I felt it would make me so greedy. How could I ask for more when God has blessed me with this much? She left me not a day before, not a day after, but waited until the actual DAY of my wedding. How amazing is that?" Andre and Kobe Paras finally reunited with their mother, former actress Jackie Forster, after over a decade of separation because of a bitter custody battle between their mom and father Benjie Paras. Jackie shared the good news on Instagram saying, "No matter what anyone says @_kokoparas will always be mama's hero. Thank you to kuya @andreparas for taking good care of him while mama was away. Here are super sweet couple pics shared by Kathryn Bernardo which were taken during beau Daniel Padilla's 23rd birthday bash last week. So cute! 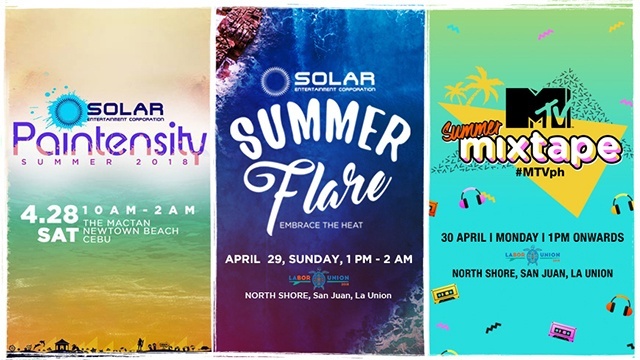 Get ready for the hottest summer events in Cebu and La Union brought to you by Solar Entertainment Corporation. Make your 2018 Labor Day Weekend count whether you're in Cebu or up north in La Union!